I absolutely love this DIY fruit & veggie holder by Across the Boulevard! I luv this Pantry Makeover from Carmen at Living Letter Home. 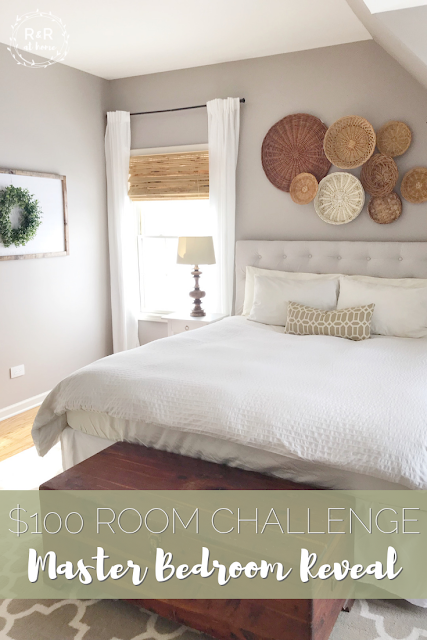 Such a great makeover for $100! 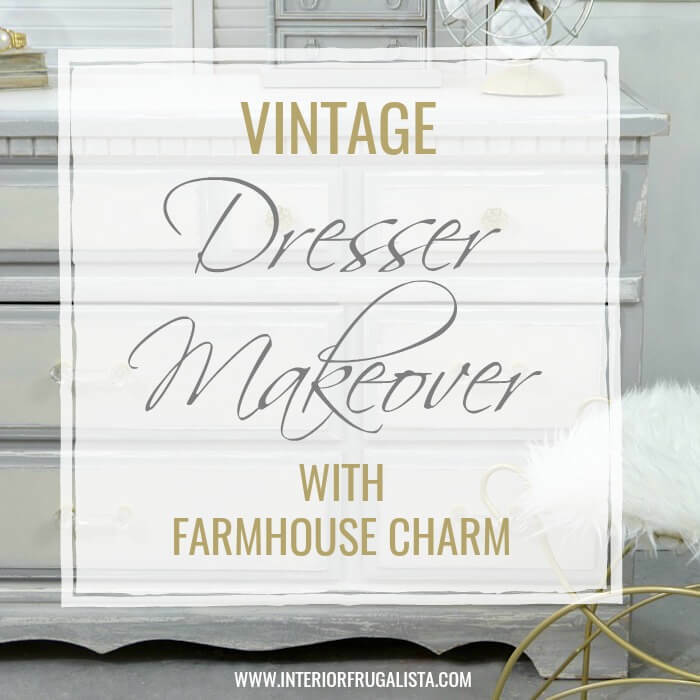 I love this quick and easy furniture liming diy from Thistle Key Lane! 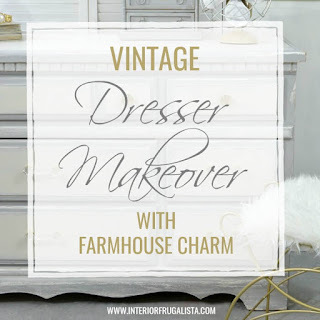 This dresser makeover from Marie at the Interior Frugalista is beautiful! 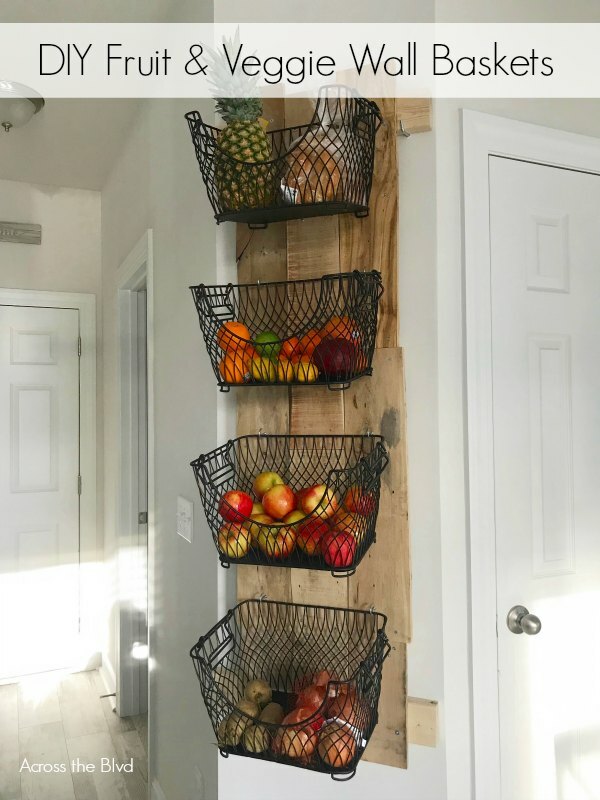 Thanks so much for featuring our DIY Fruit & Veggies holder! Thanks for the party. Hope you have a wonderful week, Rebecca. Thank you Rebecca for co-hosting your 33rd Wall to Wall DIY Wednesday, always appreciated. Just found your link party, by way of Thistle Key Lane's feature on IG! Adding you to my partying page! Would love to have you join us at the new Homestyle Gathering by way of My Wee Abode!